One year of the Behance Portfolio Review Weeks down & I am happy to say I am the continued organizing host of the Chicago event again. 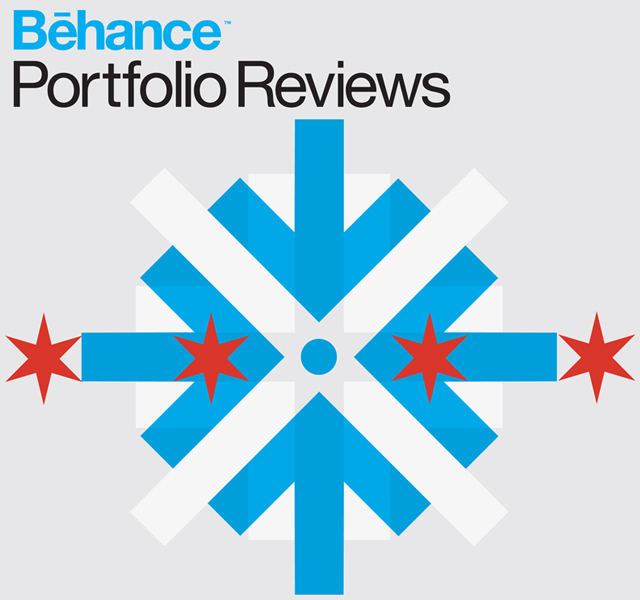 2013 will be a much bigger year with even more goodies for the attendees of the Chicago Behance Portfolio Review. After the amazing turnout of the first Behance Portfolio Review Week last May, Behance decided they wanted to make it a bi-annual event. I am also happy to say I am the organizing host of the Chicago event again as well! Sealed With a Kiss is a free icon pack for you to download. 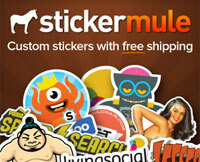 This set includes icons for Twitter, Facebook, Digg, StumbleUpon & RSS. Each icon comes in both 48x48px & 128x128px. It is great for blogs and other content-centric sites. Originally created for a client who now would like to share them with the world. Which is good news for all of you. 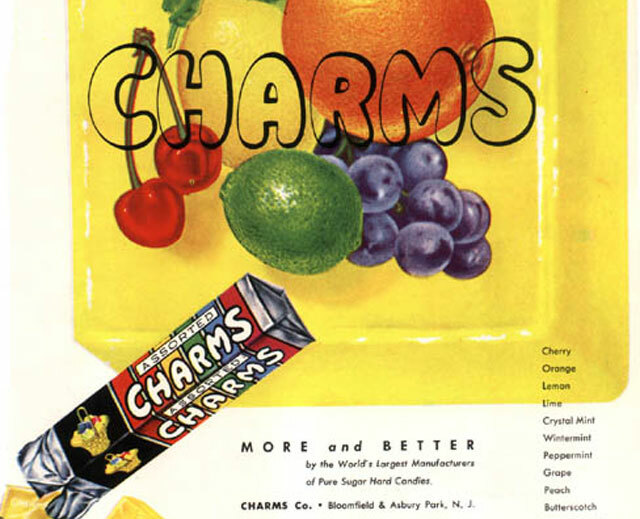 With the large amount of brands currently sporting throwback packaging, I thought it would be nice to take a look back at some real retro packaging of the 1940's to the 1970's. After all this fad does not seem to be going anywhere with the likes of Pepsi, General Mills, Budweiser & Nabisco currently showcasing some newly redesigned retro packaging styling the aisle at the market. So sit back, grab some Pop Rocks & enjoy this edition of The List. I am so very excited to announce that tonight, June 18th 2012, some of my art will be displayed in Times Square, NYC on the jumbo screens! 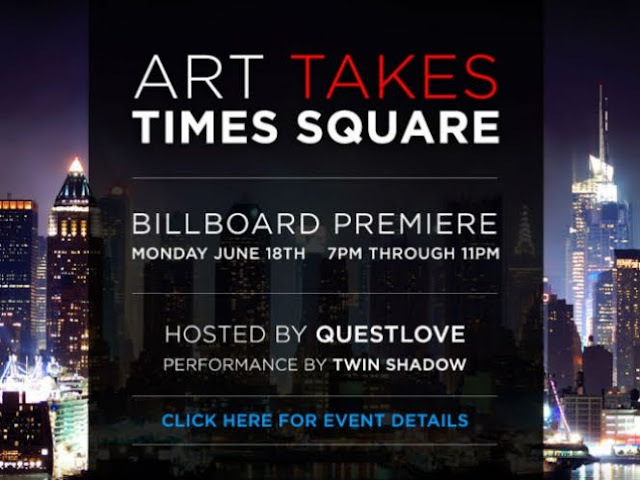 I am very honored to be a part of the Art Takes Times Square Event. So if you happen to be in the area tonight, takes some pictures for me! 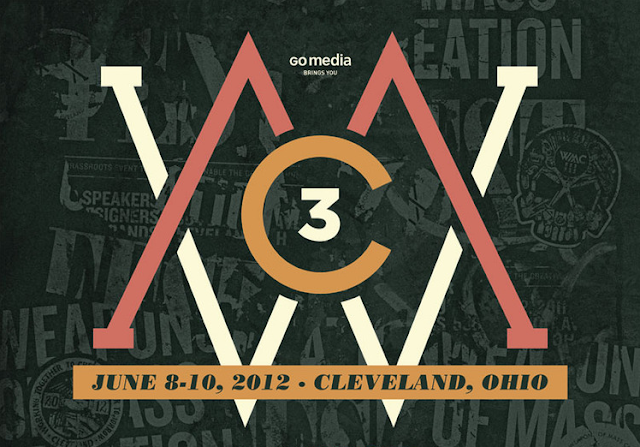 I am very happy to announce that I will be at Weapons of Mass Creation Fest this weekend (June 8-10, 2012) promoting the Alice Graphix brand. All day Saturday you can find me at my table in the iLTHY Workshop with all sorts of swag & goodies. So be sure to stop by & say hi!